The winterizing tablet dispenser contains buffering agents to condition your water during the winter months. 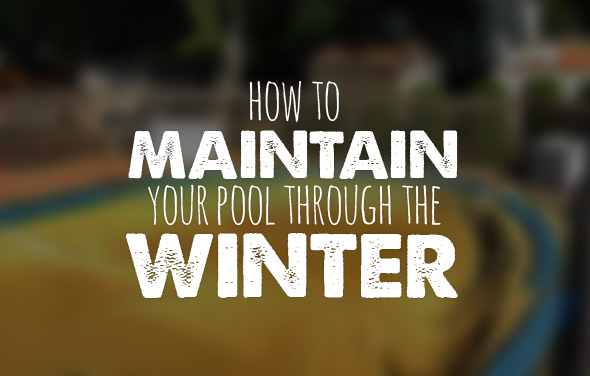 A winterizing liquid conditioning agent is used to winterize your pool over the winter months. 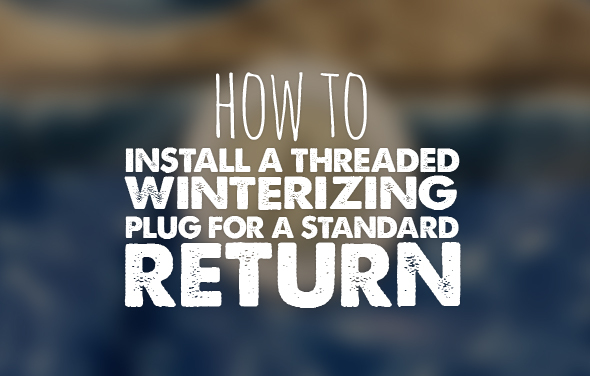 1 Qt Winter Stain Out. Winterizing Tablets (1lbs. 14oz.) 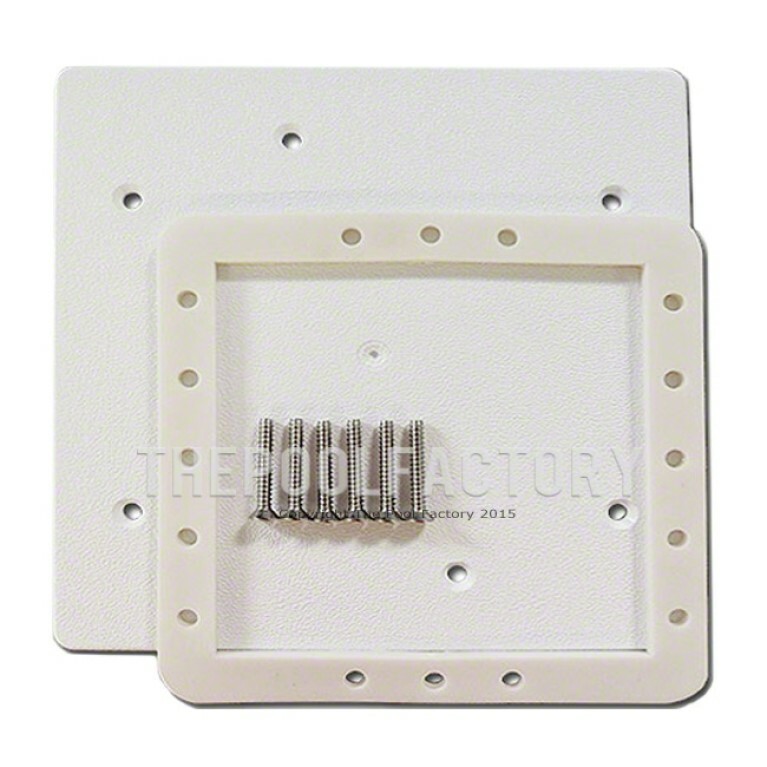 in two tablet dispensers. 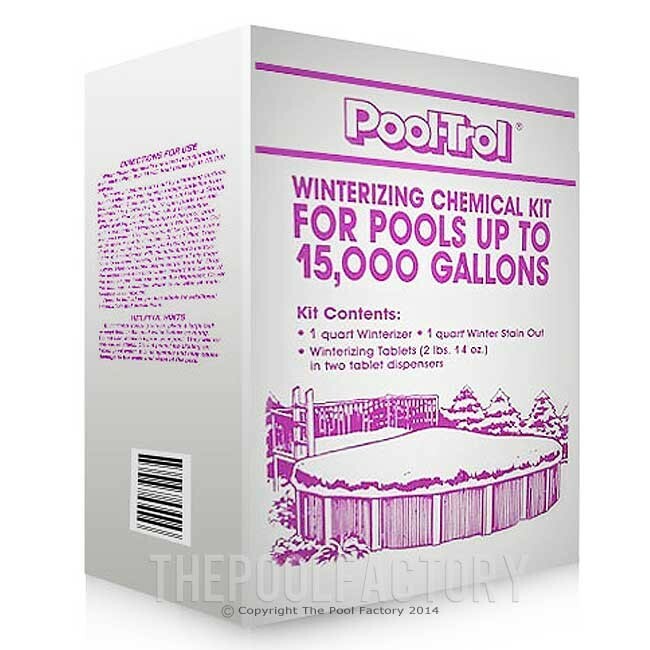 The Pool Trol Winter Kit contains everything you need to close your pool this fall. Each kit is designed to treat pools up to a specific size and contains the chemicals needed to ensure a sparkling clean pool. 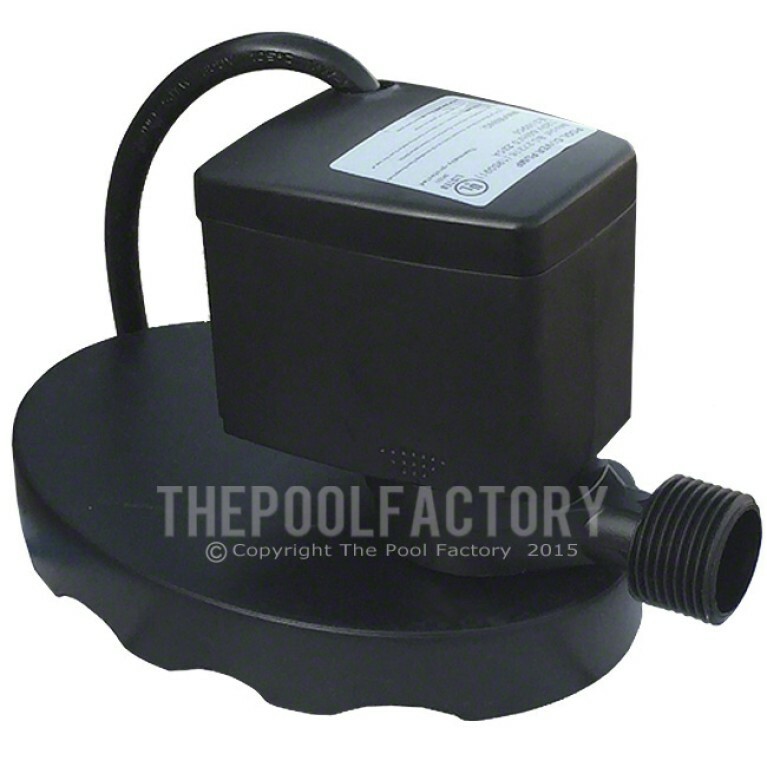 The Pool Trol Winterizing Kit is designed to care for your pool over the winter months when your pump and filter are not running to help ensure a trouble-free Spring opening. 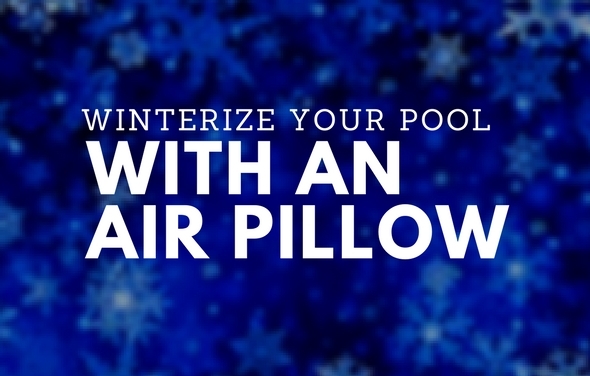 Using an air pillow when closing your above ground pool is an easy and inexpensive way to protect your pool against damage from freezing temperatures.